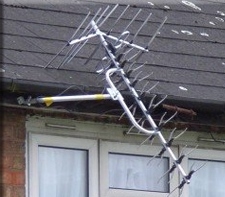 Digital Direct Aerials’ Installers are specialists in finding the best signal in marginal TV reception areas. Our local expert digital RDI approved TV aerial installers have years of experience with your local terrain and transmitter options and take pride in finding a signal where another installer has failed. 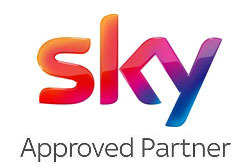 If a digital aerial is not the best option in your location then our Aerial Installers can advise on your best alternatives including FreeSat and Sky. A charming young man called Jim came to sort out my mothers aerial. He did this for us without any fuss or problems. We would certainly recommend Digital Direct to anyone, they where also very helpful at the office too, great company, thank you. Marilyn, via Trustpilot. Digital Direct Aerial’s fitters will arrange a visit and a transparent quote, fixing the problem immediately if you want. 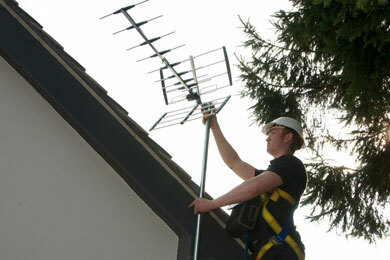 Our aerial installer will recommend the best solution for your location and TV watching needs. If you accept our TV aerial installation offer, often your job can be done immediately as our engineers carry a full range of aerials and parts in the van. 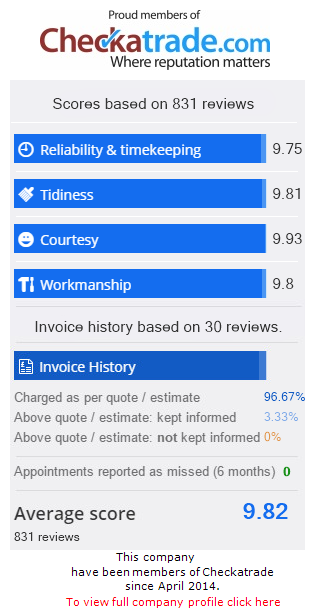 There will be no hidden charges, you will be offered a quote, often with a choice of priced options and when you chose our quote, that will be the price you pay! Call Nik on 0800 311 8478 or 07894 642 406. Clearly this also applies to our digital TV aerial repair service. Local Areas Extended to Coventry, Warwick & Worcester. 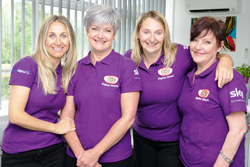 Digital Direct have expanded the team to cover a wider area In addition to Birmingham, Wolverhampton, Dudley, Stourbridge, Kidderminster, Redditch & Solihull we now can cover the whole of the West Midlands & Worcestershire. Can’t recommend them highly enough after being let down on multiple occasions by other major aerial installers. The sort that appear first on a Google search. Turned up on time, were very polite and installed the aerial in next to no time. Even took their shoes off! Michael, Harborne. Rob adjusted the aerial connection, then tested the signal and the wiring. He said give it a week to see if the problem is corrected, as you may not need a new aerial. If this doesn’t work, call us back. He gave me a very reasonable quote, in case we do need a new aerial. This is the type of firm I like to deal with, friendly, professional, polite and honest. There was no hard sell for something we may not need. I would highly recommend them to anyone.